We feel that each client is a member of our family and we treat you as such. We make every effort to ensure you feel comfortable and that you feel secure that you are in capable hands, no matter your legal issue. Your attorney should be someone you are comfortable with and with whom you can communicate freely. At Miller Law Group, P.C., we work hard to earn your trust. Many of our clients send their families, friends and co-workers to us so we can help them also. 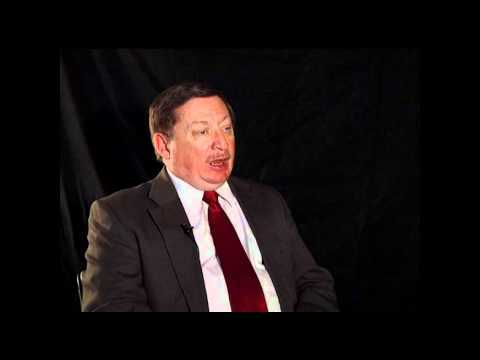 The Miller Law Group, P.C. family grows through referrals from these loyal and satisfied customers. Compassionate — When you are looking for legal assistance, you need to be heard. You are not a number or a statistic. 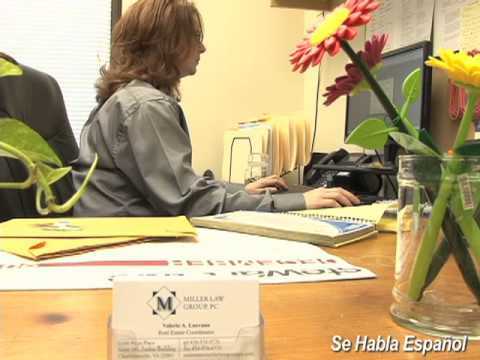 The attorneys and professional staff at Miller Law Group, P.C. gives you the support, understanding and guidance you are looking for. We understand this is your life, and you deserve our attention. Careful and well-designed solutions — You are unique with unique needs and problems. The situation is happening to you (not someone else) — the solution needs to fit you (not someone else) — the attention needs to be on you (not someone else). Our experience has equipped us with the knowledge to ask the right questions, analyze your situation and work with you to craft a plan/roadmap for a solution right for you. Flexible — Life has one constant and that is change! The broad services offered by Miller Law Group, P.C. give us the ability to serve you across all the aspects of your life and as your situation(s) move, shape and change. You can find comfort that we are sensitive to the changes that occur in your life and we can adjust your solutions accordingly. Whether your needs are for family law, real estate transactions, bankruptcy assistance, starting a new business or a host of other life events, the attorneys and professional staff at Miller Law Group, P.C. can assist you. We help you live your life! With more than 30 years of combined experience, the attorneys and professional staff at Miller Law Group, P.C. have worked hard to protect what’s important to our clients, including their assets and their families. Call us locally at 434-202-5293 or contact us online today to schedule your FREE APPOINTMENT with a Charlottesville bankruptcy lawyer, real estate lawyer or family law attorney. Our law firm is located behind the Senior Center and is handicapped-accessible. Parking is available outside the door.